Dreams Los Cabos Suites Golf Resort & Spa is offering The Open Road Promotion, giving you the chance to discover the region with a complimentary rental car. This special offer gives guests an opportunity to explore the scenic region beyond the resort. With the courtesy rental car you will have the opportunity to explore charming towns and experience the local culture. Dreams Los Cabos is a short 15-minute drive to San Jose del Cabo and Cabo San Lucas. San Jose del Cabo is a colonial city that is a popular tourist destination, while Cabo San Lucus also called “Cabo” is well-known for its vibrant nightlife, shopping and deep-sea fishing. Another point of interest to include in your itinerary is the natural wonder of El Arco. 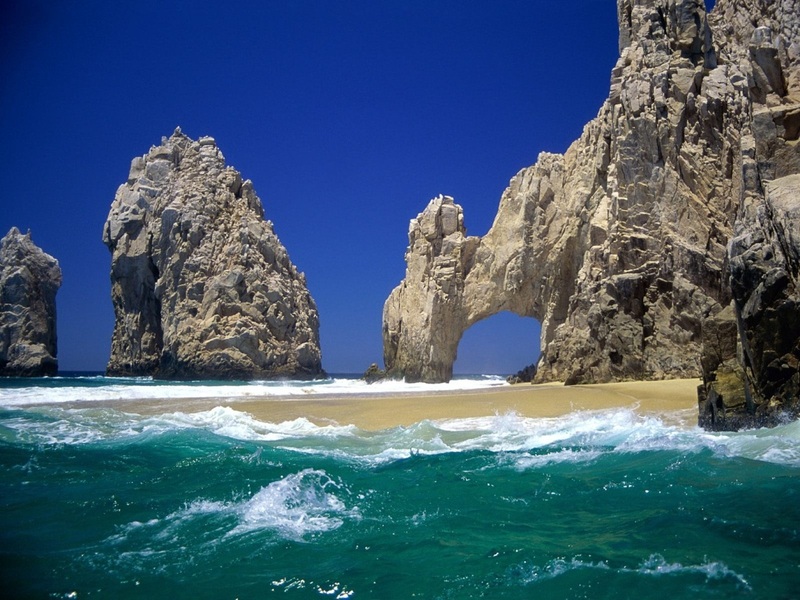 It is a famous natural rock formation located at the southernmost tip of Cabo San Lucas and is also known as Land’s End. World-class golf courses also surround the area making them a must for avid golfers staying at Dreams Los Cabos. 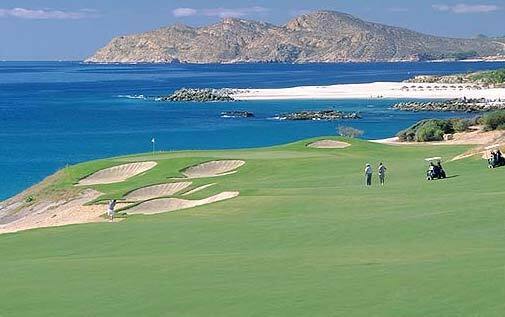 Club Campestre San Jose, Cabo del Sol, Puerto Los Cabos and Cabo San Lucas Country club are just a few of the famous golf courses offering a fantastic view of the ocean. Be sure to reserve your tee time before arriving to the golf course of your choice. This special offer is valid for new reservations made for your travel now until December 23rd, 2011. Be sure the read the terms & conditions that apply and don’t forget to mention The Open Road Promotion when you are booking your stay. Hurry – Book your stay today! This entry was posted in Dreams Los Cabos and tagged Cabo San Lucus, Explore Los Cabos, Golf Los Cabos, Rental Car in Los Cabos, San Jose del Cabo. Bookmark the permalink.